Policy initiatives and political debate in Europe set focus on the issue of integration of migrants. The migrants' acquisition of competence in the language(s) of the host country has a significant impact on their integration process. 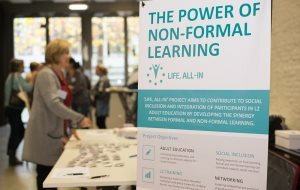 The European educational project 'Life, All-In' investigated how the blend between formal and non-formal learning can enhance the social inclusion of migrant students. We invite you to the final conference of the project. 1. 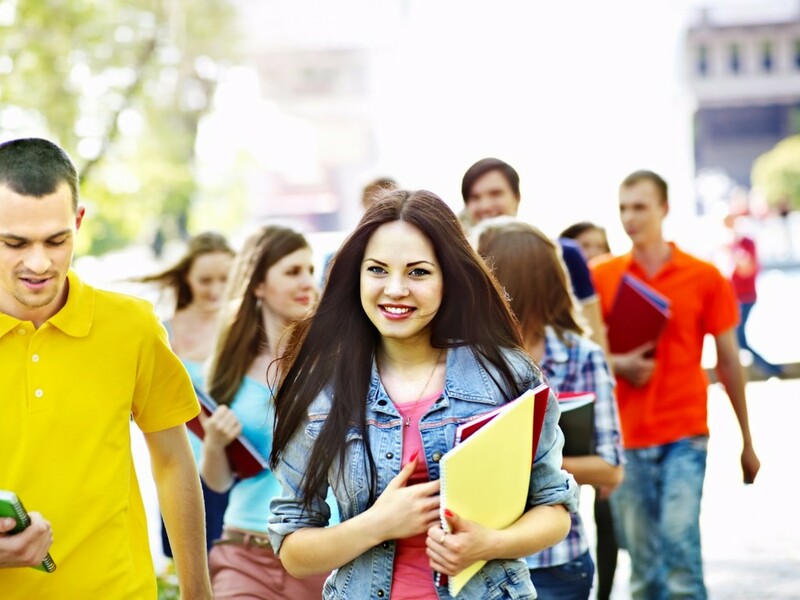 How to bridge formal and non-formal learning by organising cultural visits? Presentation by Oslo VO Skullerud, Norway, with practical examples of integrating non-formal learning activities with classroom teaching. 2. Workshop: demonstrate how a practical non-formal learning activity enhances the language learning process and social integration. Presentation by C.P.I.A. 6°, Italy. 3. 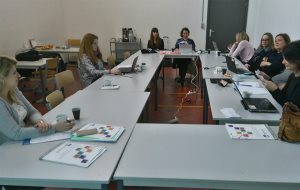 Working to learn: good practice examples on how to organise language practice in combination with Finnish as a second language by Axxell, Finland. 4. Cooperating with external parties offers an added value for students and teachers: concrete examples of collaborations in GO! CVO Antwerpen creating learning opportunities outside the classroom. First session: between 14.00 - 14.45 h: make your choice between session 1 and 2. Second session: between 14.45 - 15.30 h:make your choice between session 3 and 4. Copyright © 2016 GO! CVO Antwerpen, All rights reserved.